Uplift the mood of your dog by giving them these amazingly delicious chicken and apple bits. Made from the natural ingredients, these bits contains vitamins, protein, and calories. Carefully made with the drooling flavor of chicken and apple these moist and soft bits massages the teeth and jaw of your dog keeping their oral health at the best. 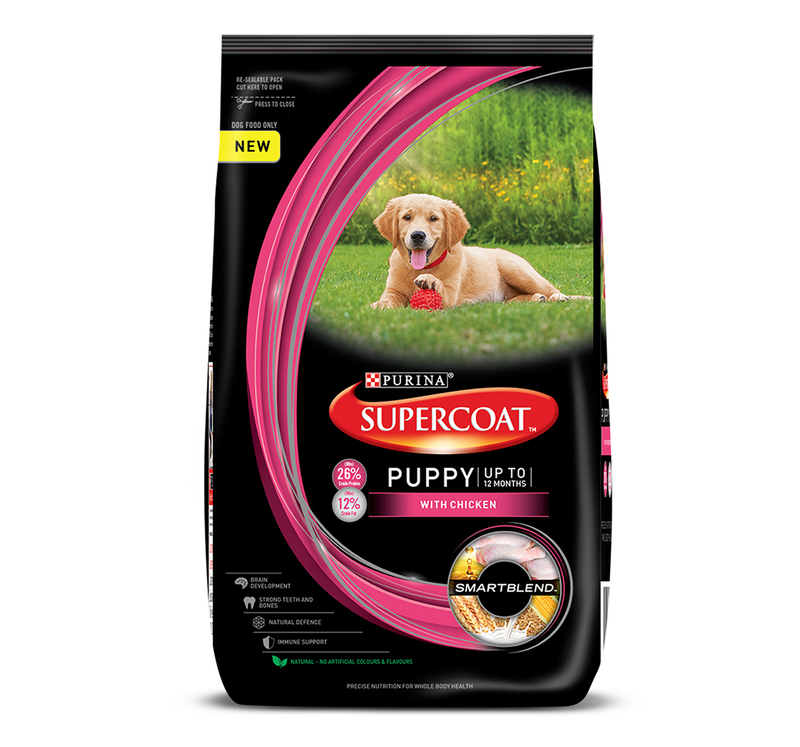 These bits cater a great amount of nutrients per serving which helps a healthy growth in your beloved pooch. The handpicked ingredients make these bits highly digestible which helps to keep your pet energized always. Give these bits to your dog while training, grooming or fun treat they are surely going to cherish this! The bits are made from all the natural ingredients so that they can effectively satisfy your dog’s cravings while also maintaining health. Designed especially considering the oral health of dogs so that they can help maintain the health and provide oral care. Vitamins, protein, and calories infused food for your dog so that your beloved pet stays in good health all the time. Carefully made by the pet lovers these bits are highly digestible so that your pet will remain energized always. 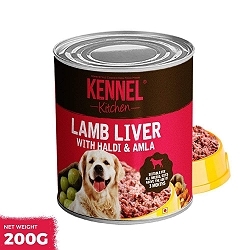 Extremely healthy and nourishing treat for your dog to satisfy its food cravings. Brilliant in taste and tempting for dogs.